How many metalheads does it take to change a light bulb? None. They embrace the darkness. 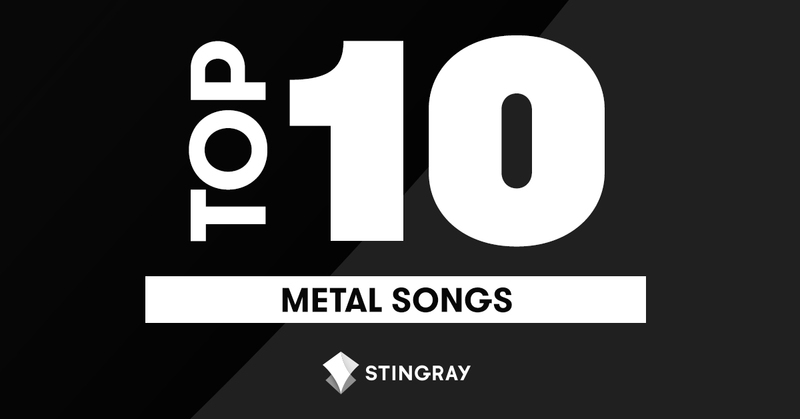 Whether you’re looking for background music to debate Slayer’s best album or simply looking for a little piece of heaven, well you’ve got another thing comin’: we’ve compiled 10 disasterpiece[s] that’ll make you blackout. So, stick around, don’t run to the hills. Welcome to the Jungle. 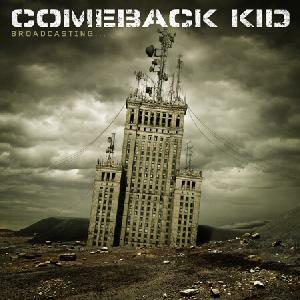 I had to plug Comeback Kid here #SorryNotSorry. They’re my all-time fave. Their restless creativity never ceases to amaze me. If you’re seeking raw and powerfully chilling tracks, look no more. Check out their underrated album Symptoms + Cures (the only album you’ll need if every there’s a sonic apocalypse). If Dream Theater had a PhD, it would be in instrument technical proficiency. The band’s tendency to drift into atmospheric-like melodies demonstrates how their songs are oh-so laboriously crafted. 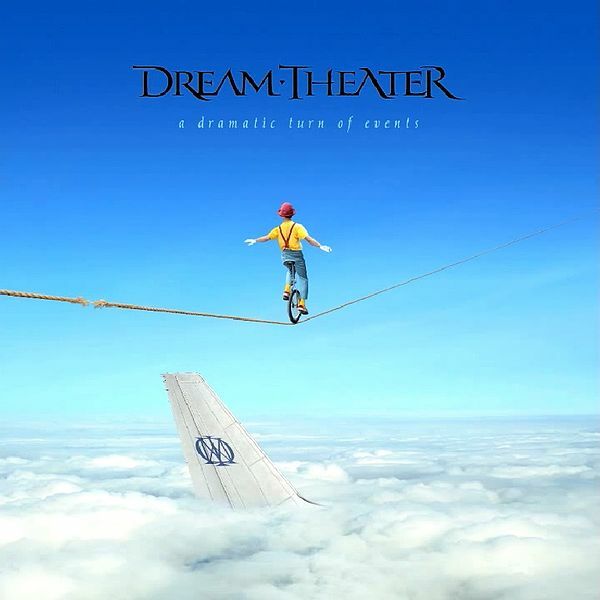 “Lost Not Forgotten” embodies what Dream Theater’s all about: history marking songwriting and extremely solid musicality. Oh, Tommy Lee, I’ll never forget your drum solos. Nikki Sixx, I thought you were a total badass for setting your pants on fire and rolling around on stage. Mötley Crüe throws all rock conventions out the window and burns the window down. 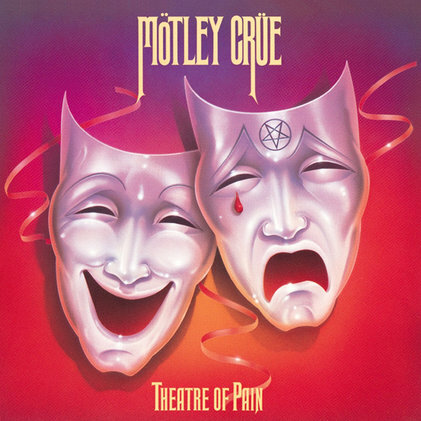 Nitro-fueled riffs and echo-drenched fury, the Crüe are the true underdogs of rock and roll. Converge has no limits. Converge is deeply poetic. 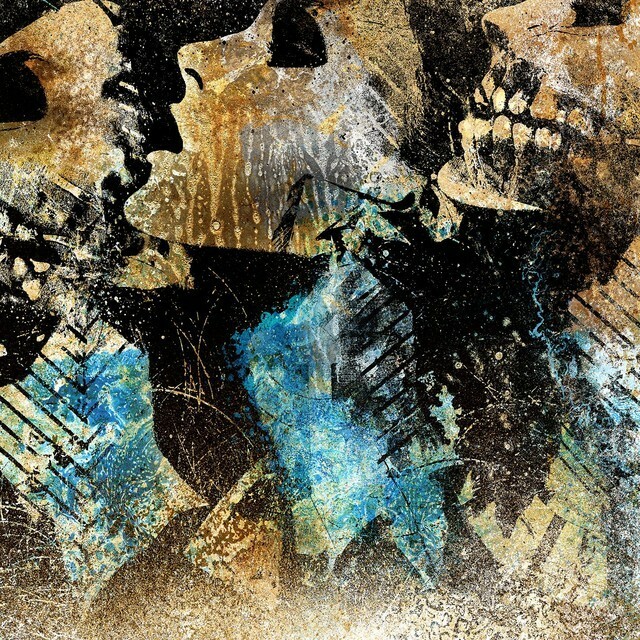 Converge is mathcore-soaked. I love you, Converge. “Damages” leaves us simmering in its insane hooks and relentless drumming. Jacob Bannon’s commanding vocals drive the song like a drill sergeant. Take a plunge in the heart of metalcore and don’t forget to catch your breath. I probably should’ve put this one as No. 1. This is pure auditory bliss. 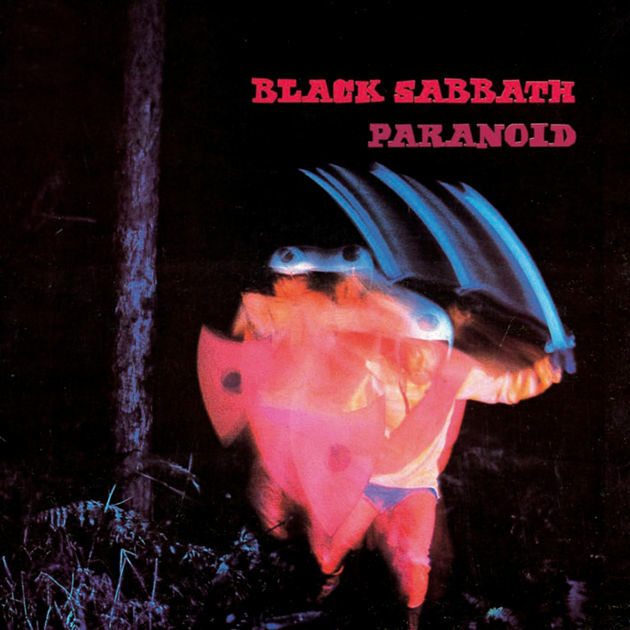 “Paranoid” is soulful and backbeat-driven à la Hendrix. Quite possibly one of the tightest and rhythmic songs off their entire repertoire. Talk about shock and awe. Can someone get my Les Paul? I need to practice. It’s headbanging time! Five minutes of insurmountable, grimy, and flat-out wicked awesome combinations of guitar and thunderous drumming. 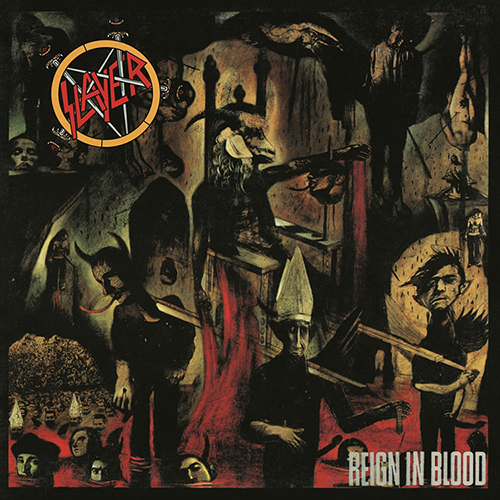 Metal’s known for its darkness, wittiness, and sharpness – Slayer has epitomized those qualities. 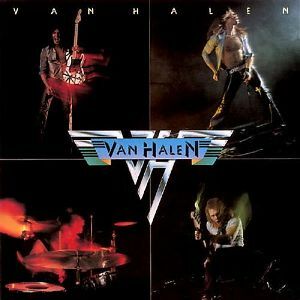 I dare you to find an equally brilliant guitar solo. Go on. I’ll be waiting. 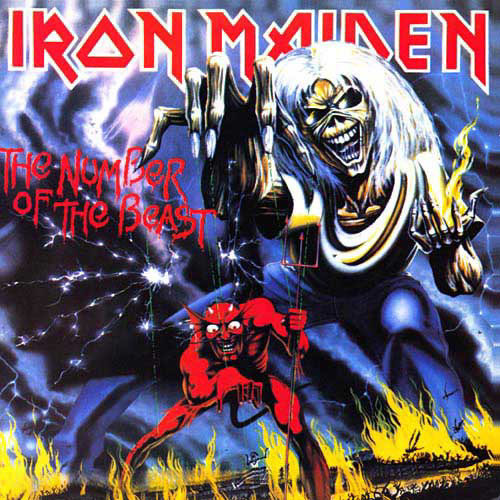 I’ve been seduced by Iron Maiden’s rebellious f-all attitude since I was 13. “Hallowed Be Thy Name” contains enough high-octane guitar shredding and surreal wordplay to satisfy any true metal head (cue 4:24). Are you guys a coronary artery? Cause you’re wrapped all around my heart. Now, this is a band that never disappoints. 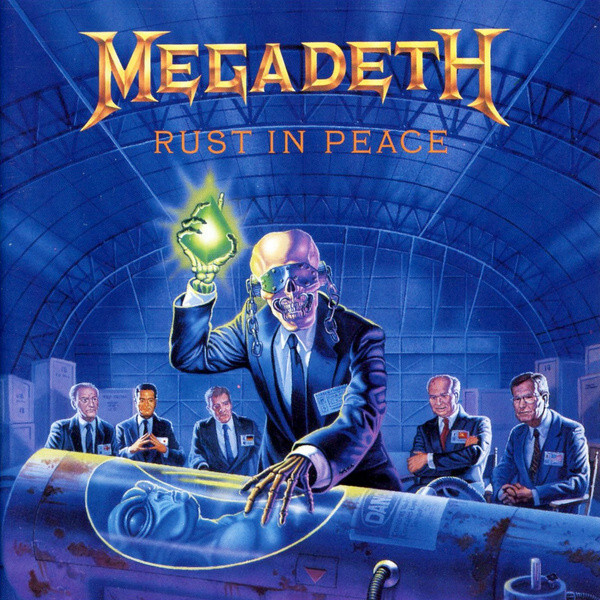 Megadeth’s impulsivity has propelled them to stardom and allowed them to create unpredictable fretwork, textural spontaneity, and neck-breaking rhythms. They’re having fun (it shows) and their fans get to tag along for the ride. Need I say more? Metallica sums up quintessential wild thrash metal, even when they’re jumping all over the musical map. They’ve created sounds that perfectly melt into ripples of psych rock, and trash about in a storm of crunchy metallic riffs. 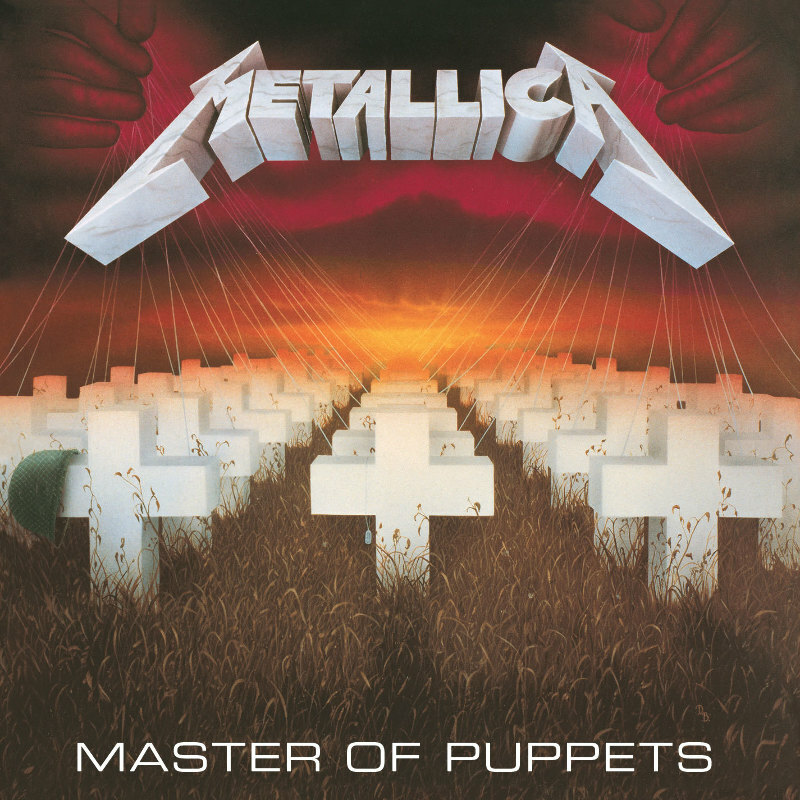 God bless “Master of Puppets” for its clean vocals and sharp arrangements.